Show All Accessories and Etc. High-quality, 100% pre-shrunk cotton. 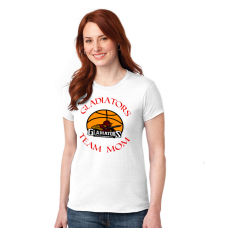 ..
100% pre-shrunk cotton with a slimmer, feminine cut. 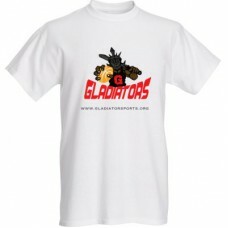 ..
Lightweight, sweat-wicking polyester shirt with an embroidered logo. 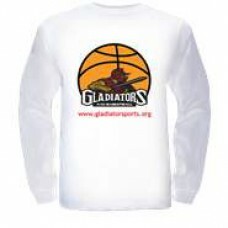 Available in white, black or r..
® Gladiator Sports and The Gladiator Sports logos are registered trademarks of Gladiator Sports Inc.